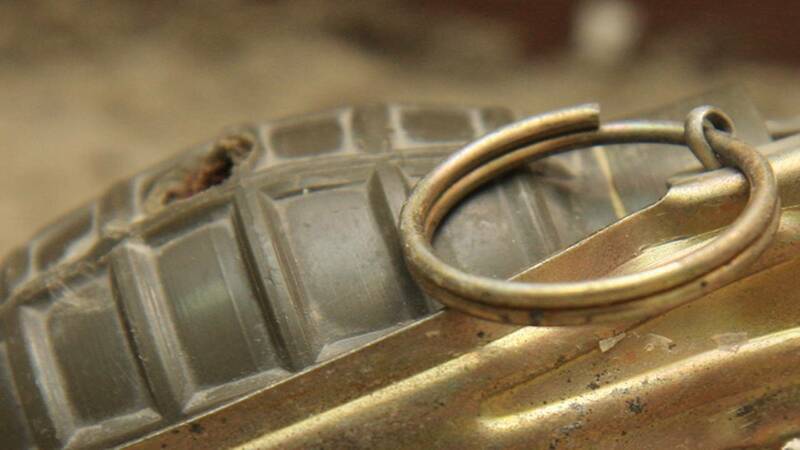 Connecticut police say they summoned a bomb squad to disarm a grenade found in trash Thursday. The hand grenade was found by waste management employees, prompting a report to police. When authorities arrived, they determined a bomb squad would need to be called in to safely disarm the explosive. They believe the grenade was either from World War I or World War II, and was discarded alongside other garbage. According to The Associated Press, no one was hurt and the scene was cleared without incident.